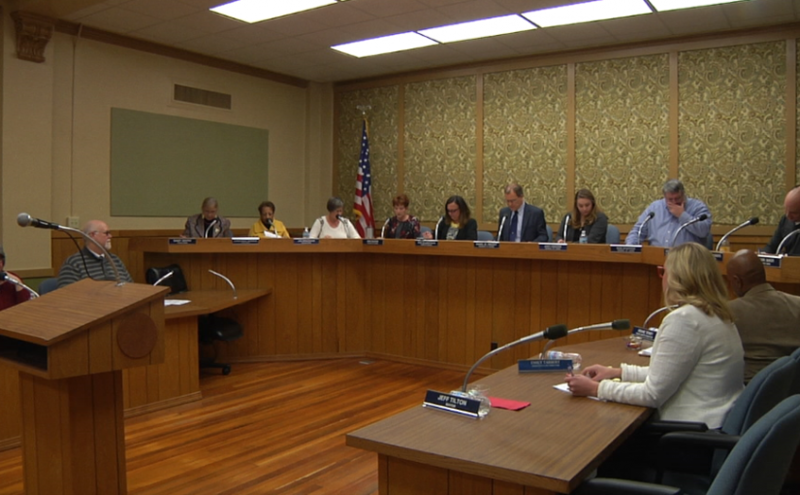 ZANESVILLE, Ohio – Zanesville City Council passed on an ordinance approving a labor agreement with the Fraternal Order of Police. Zanesville Police Chief Tony Coury said the City of Zanesville had just reached a bargaining agreement with the Corrections officers and the ordinance was passed as an emergency status due to time constraints on the agreement. Chief Coury said the bargaining agreements include things like benefits, insurance, and cost of living raises. He said they were able to enter into a two-year agreement with the Corrections Officers this time in order to get all units on the same bargaining schedule. “It just makes it easier that we do everything in the same calendar year and that way we can conduct business as usual and not have to constantly be going back to the table with another bargaining unit,” said Chief Coury. Chief Coury said one of the changes made in the bargaining unit this time was having the option of working ten hour days for four days a week instead of working 8-hour shifts five days a week. “Being able to work on a 4-10 schedule seems to be able to help everybody involved, make sure we have adequate staffing inside the jail,” said Coury. Chief Coury said whether they end up keeping 5 day work weeks or changing to 4 day work weeks they are hoping to be able to cut overtime costs as well as allowing their employees to have more time off.